In the fond memory of Chester Bennington, Linkin Park along with his bandmates wrote an emotional message for their frontman stating that his suicide has sent shockwaves of grief and denial through their lives. Chester, 41, was found hanging from his room. The band expressed their grief and sorrow following his death while also honoring Bennington's impact on them and their fans, through a letter. The band took to their Facebook page and wrote: 'Dear Chester, Our hearts are broken. The shockwaves of grief and denial are still sweeping through our family as we come to grips with what has happened." "You touched so many lives, maybe even more than you realised. In the past few days, we've seen an outpouring of love and support, both public and private, from around the world. Talinda and the family appreciate it, and want the world to know that you were the best husband, son, and father; the family will never be whole without you." They continued: "Talking with you about the years ahead together, your excitement was infectious. Your absence leaves a void that can never be filled-a boisterous, funny, ambitious, creative, kind, generous voice in the room is missing. We're trying to remind ourselves that the demons who took you away from us were always part of the deal." "Our love for making and performing music is inextinguishable. While we don't know what path our future may take, we know that each of our lives was made better by you. Thank you for that gift. We love you and miss you so much. "Until we see you again, LP." The group also shared the link to a section of their official website which features links and phone numbers to mental health websites and helplines. In just 15 minutes, the post had over 30,000 shares and over 250,000 likes from heartbroken fans. 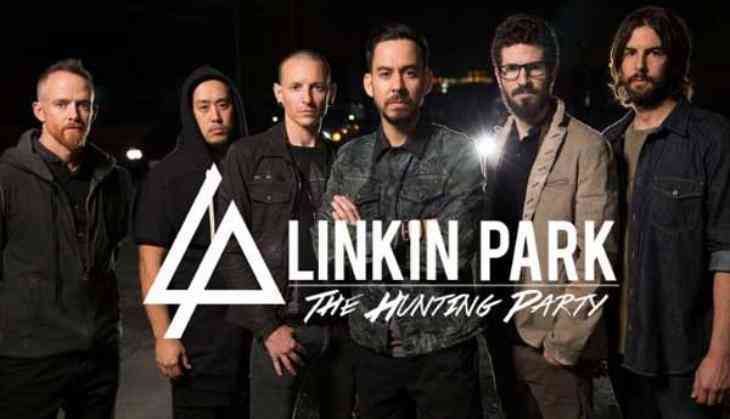 Linkin Park shot to fame in 2000 with their debut album 'Hybrid Theory' and gained further success with 2003's Meteora.